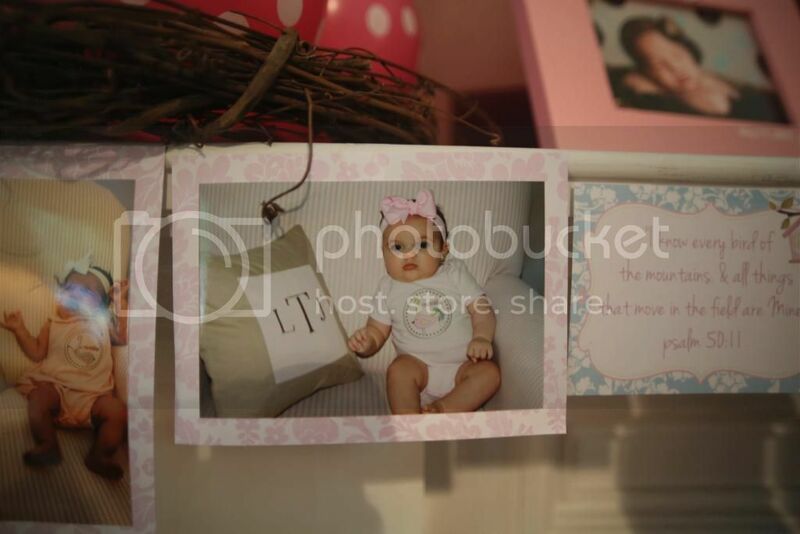 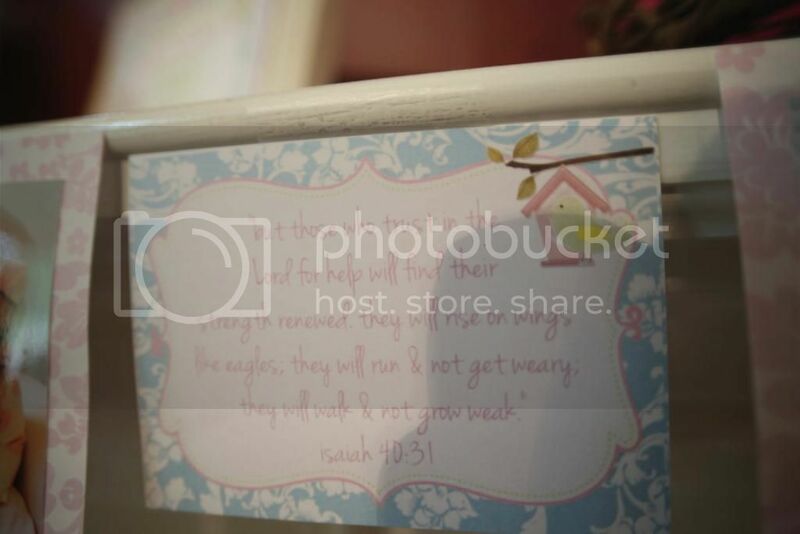 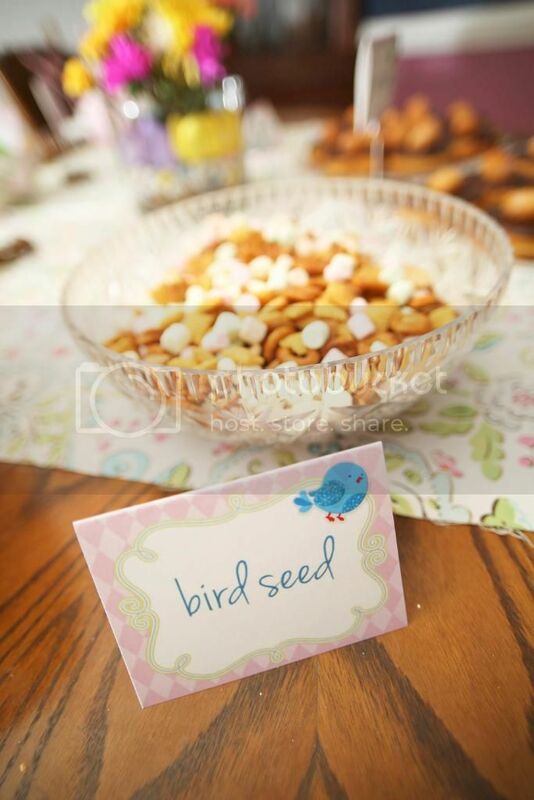 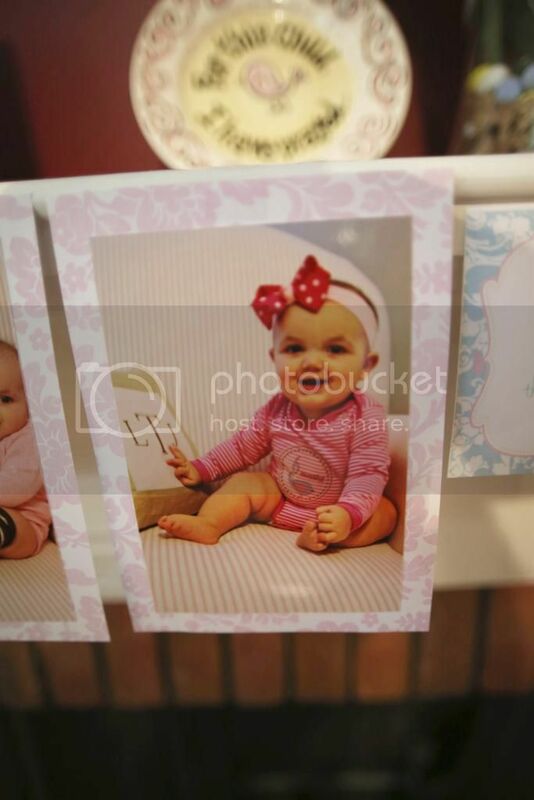 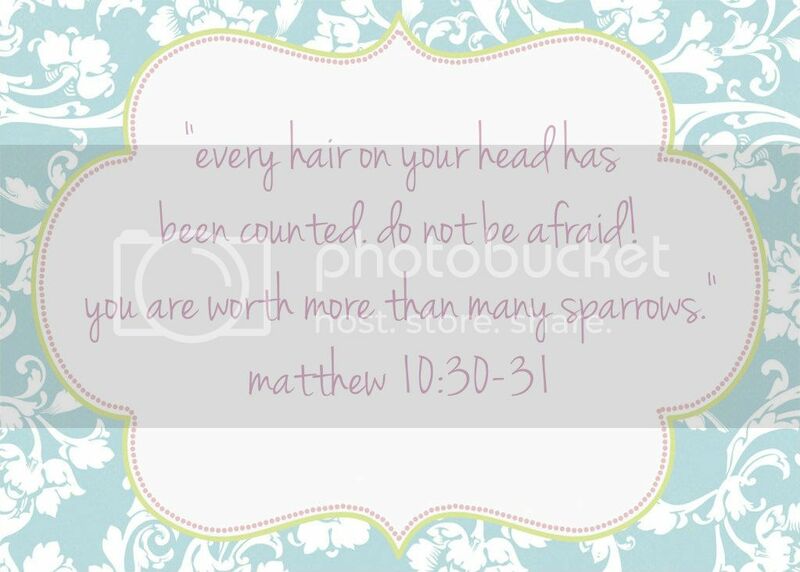 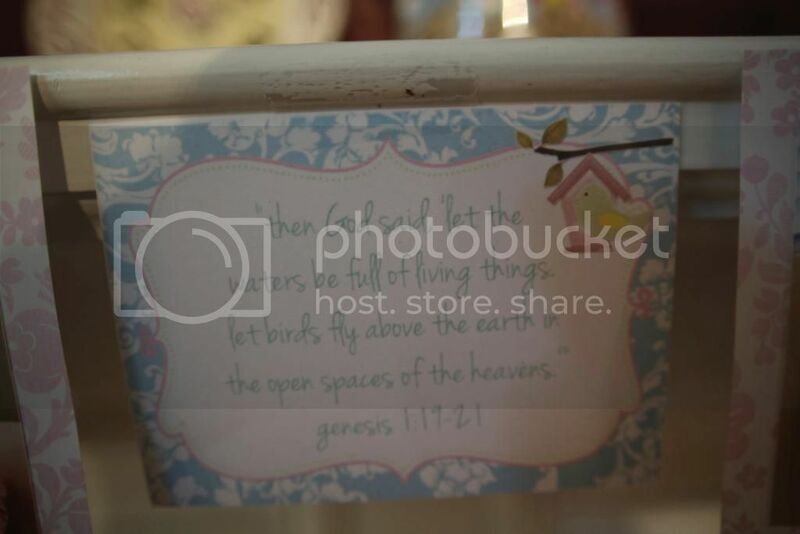 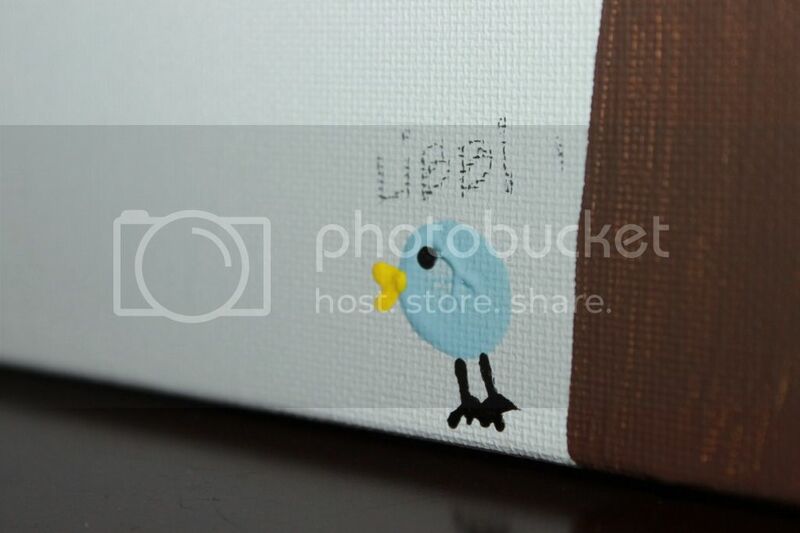 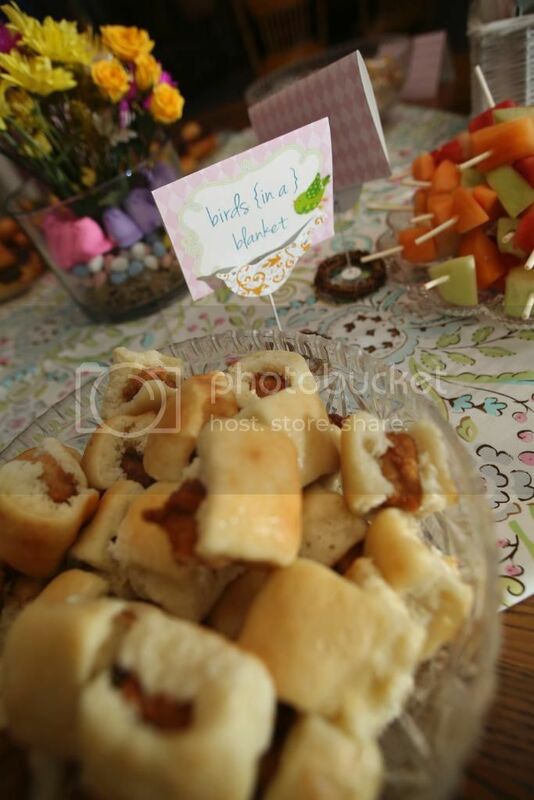 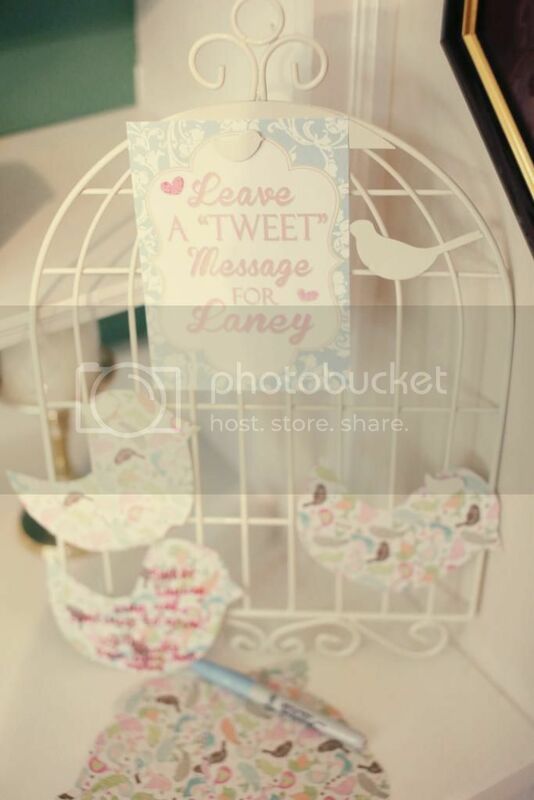 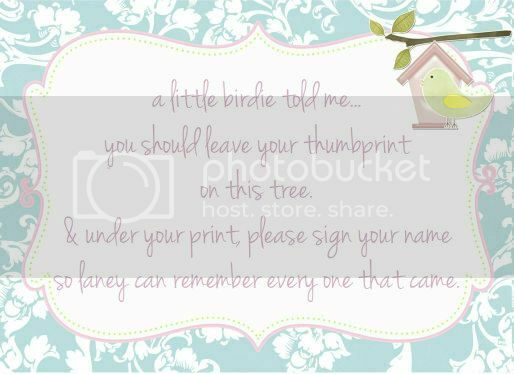 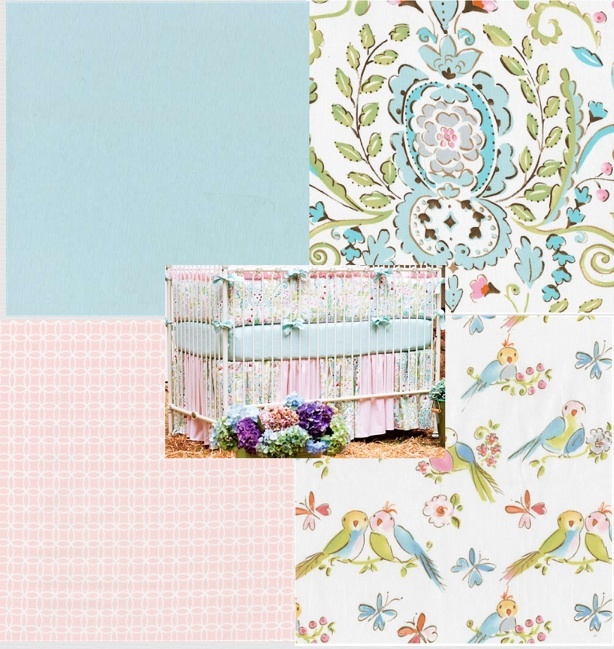 warning: this post is alternately titled "the one with all the pictures"
laney's nursery is decorated with lots of sweet little lovebirds and since her surgery at five months, we've sort of had a recurring bird theme throughout her first year. 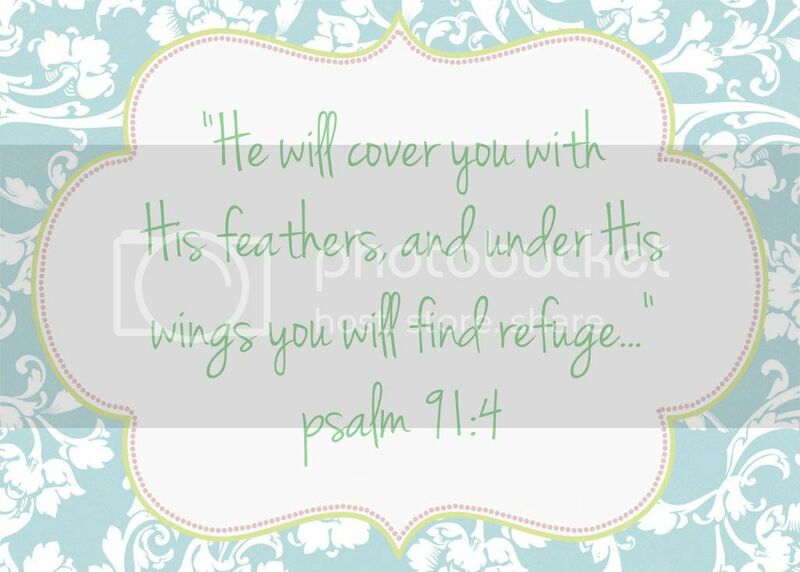 The Lord has reminded me over and over to trust that if He cares for the birds of the air then surely he will take care of us! 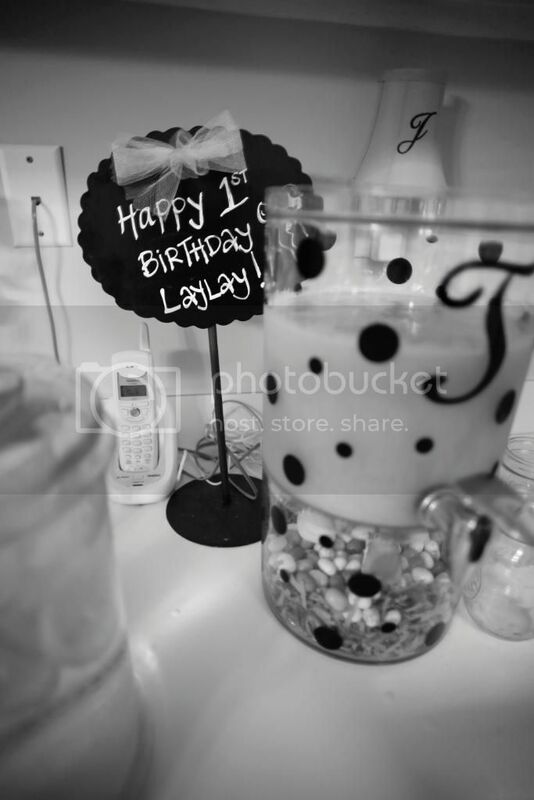 so, to me - it was an obvious choice to have a little birdie party for our precious laylay as a reminder of how the Lord has protected her and blessed us throughout this past year. 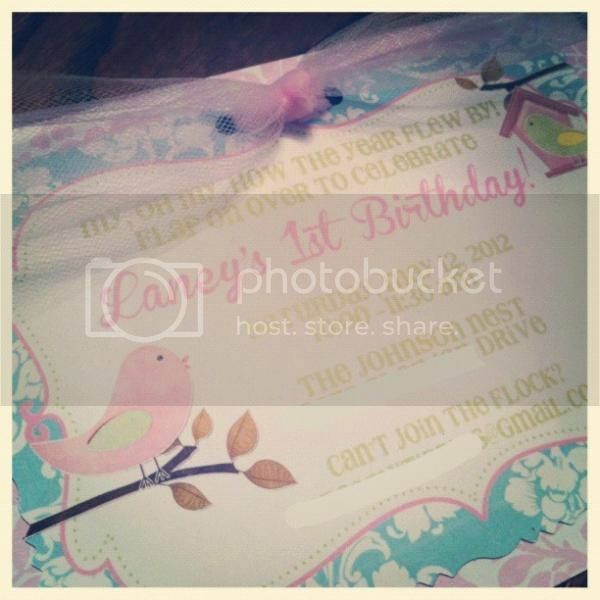 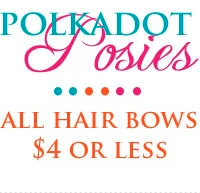 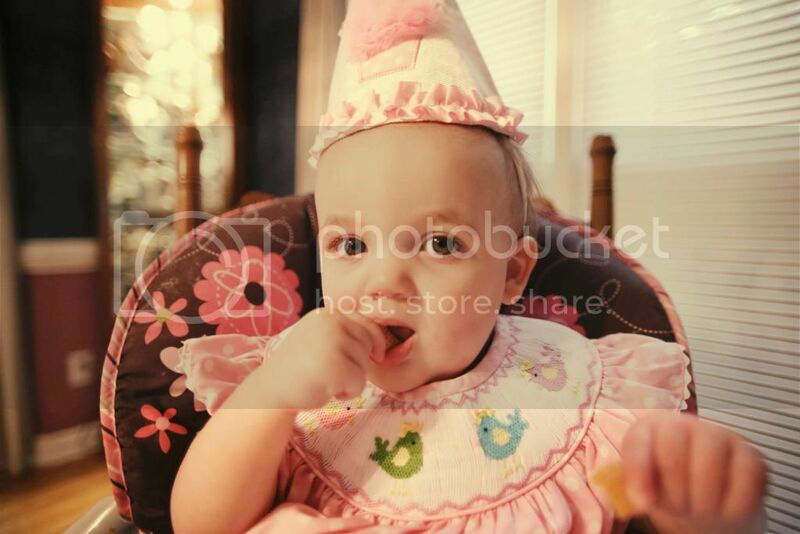 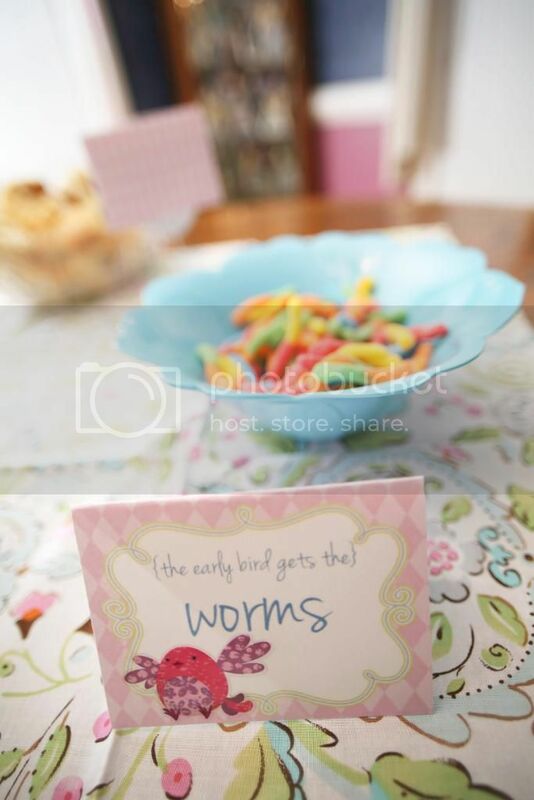 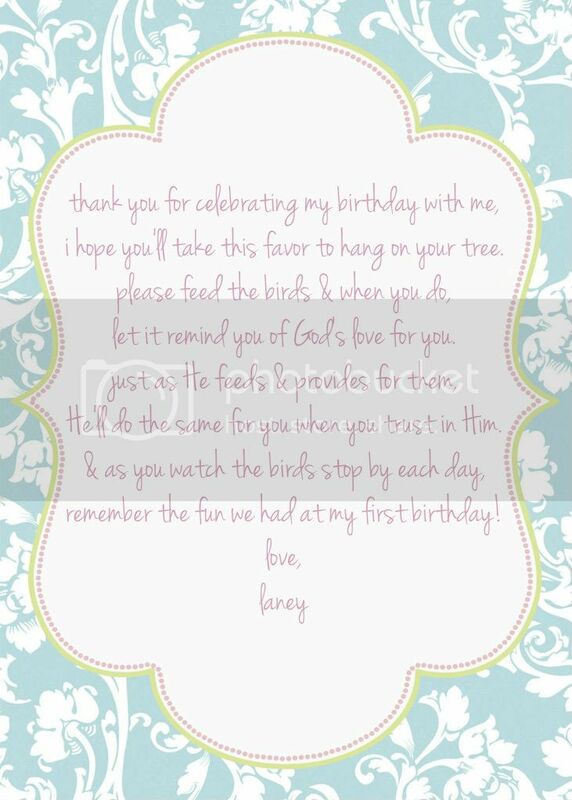 ashley from great grabbie designs designed all of the paper and printables for laney's party. 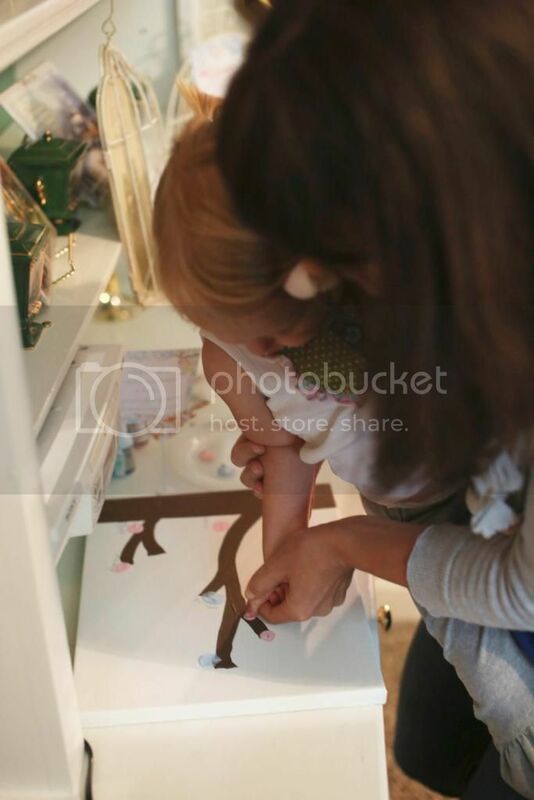 not only is she amazingly talented, but she is so sweet to work with, too! 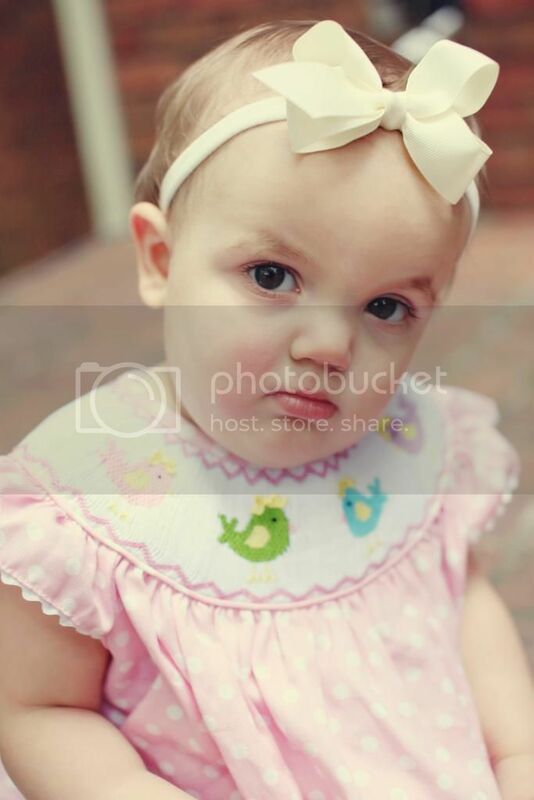 with some elements i was 100% sure of what i wanted and sent her every last detail and others i gave her free reign. 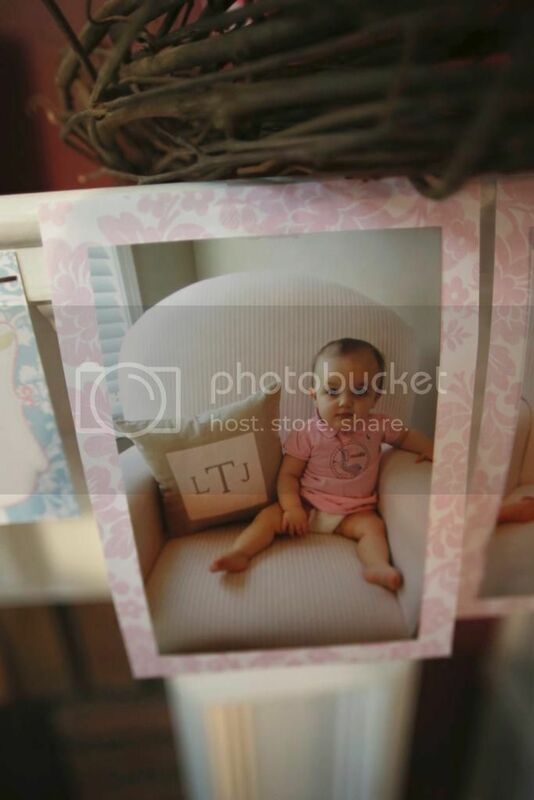 both turned out exactly as i had imagined! 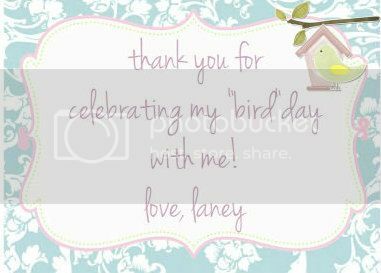 thank you so much, ashley!!! 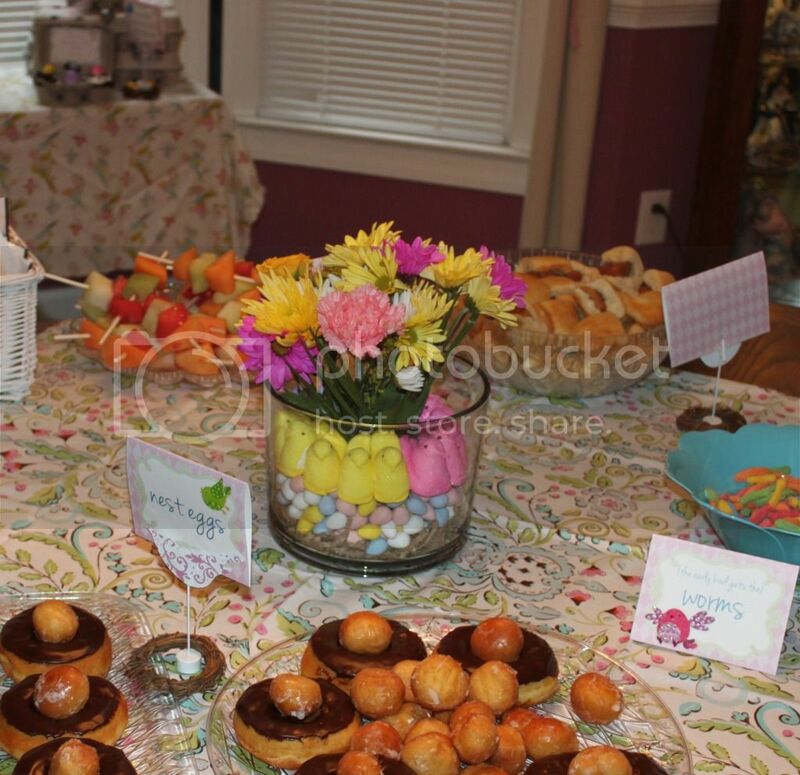 since the party was in the morning, we had a few breakfast-y items and snacks. 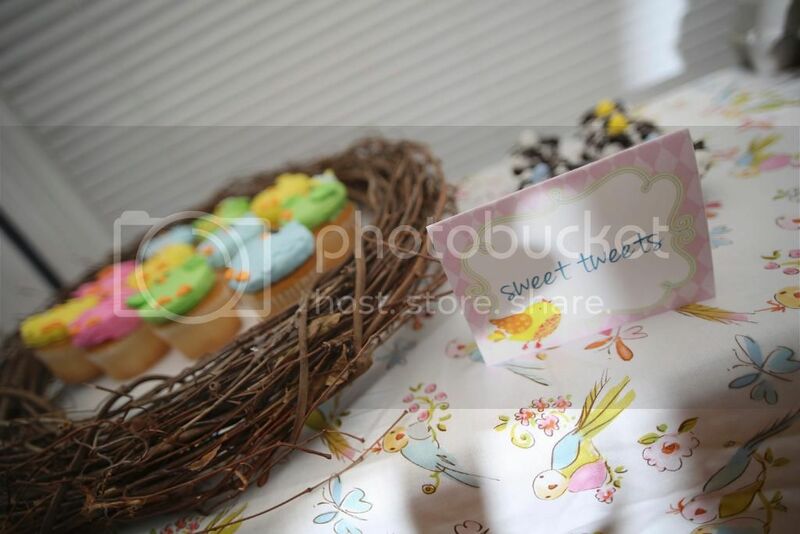 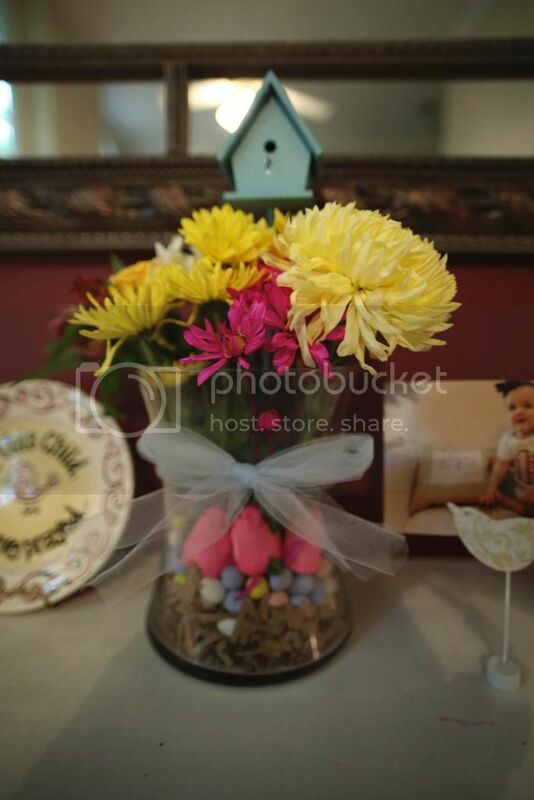 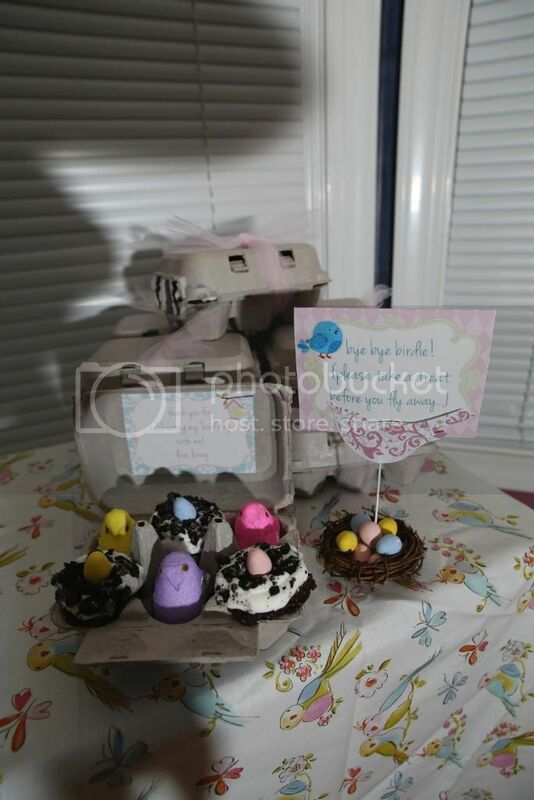 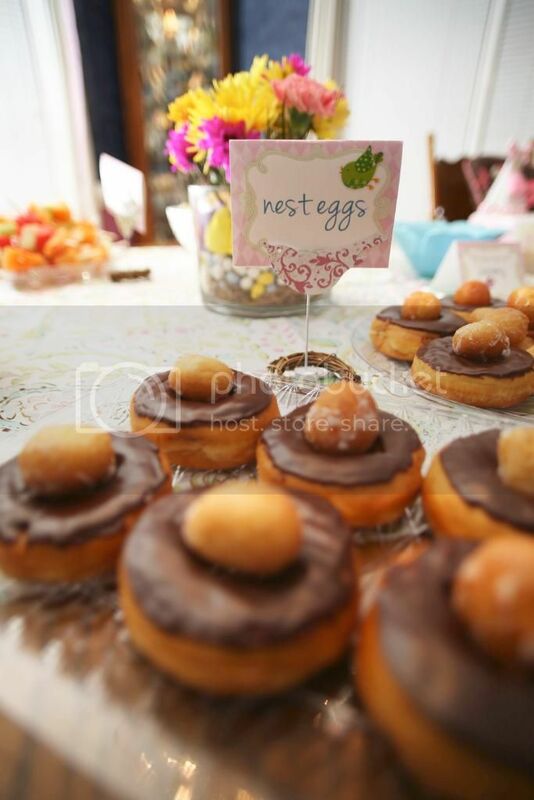 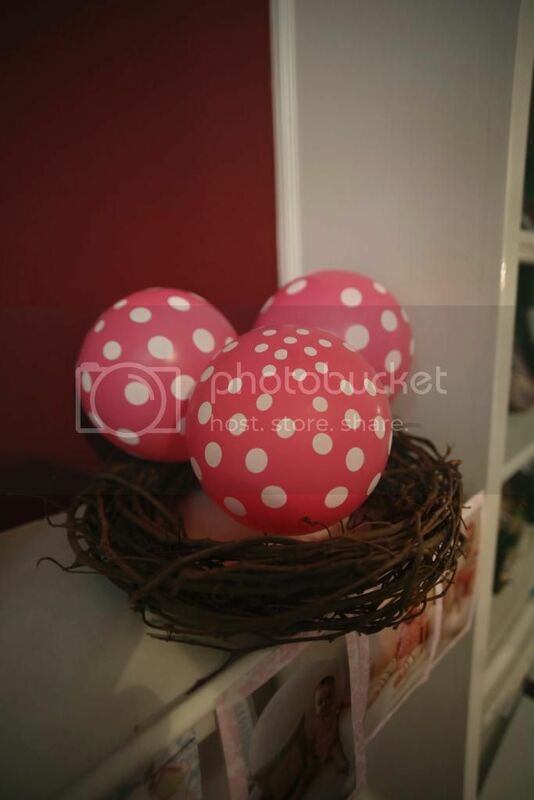 the precious egg cartons are from shop sweet lulu (love!!) 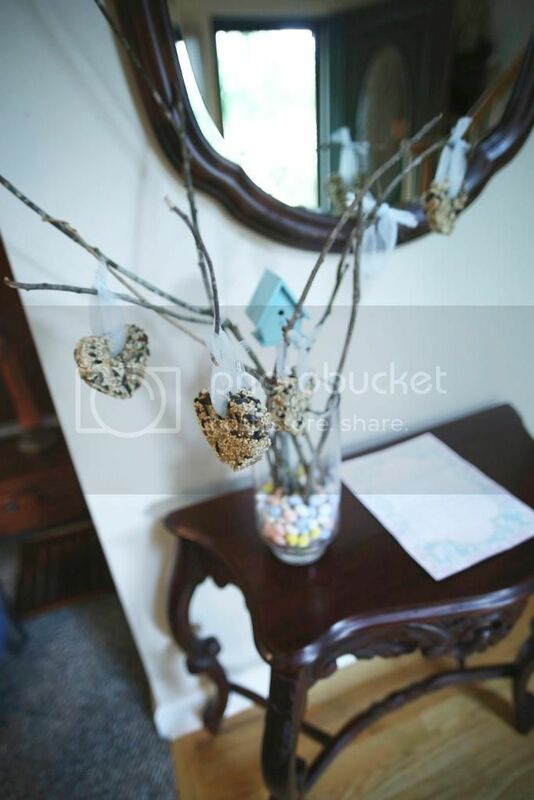 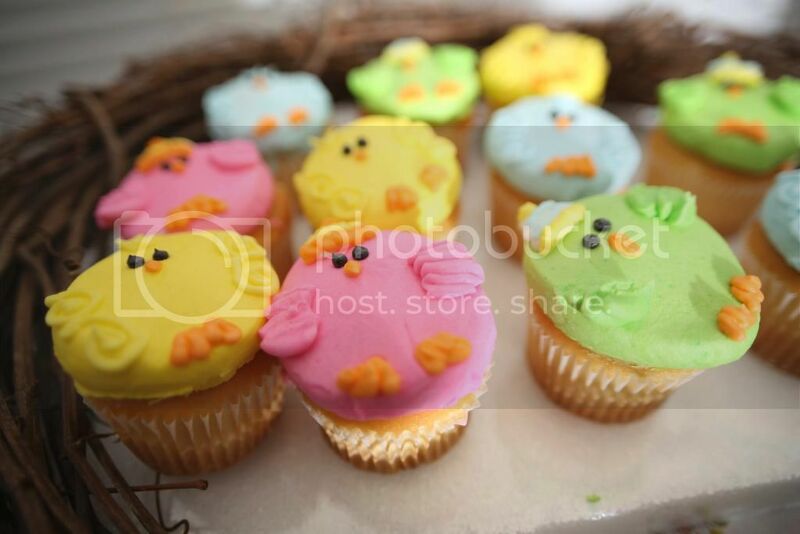 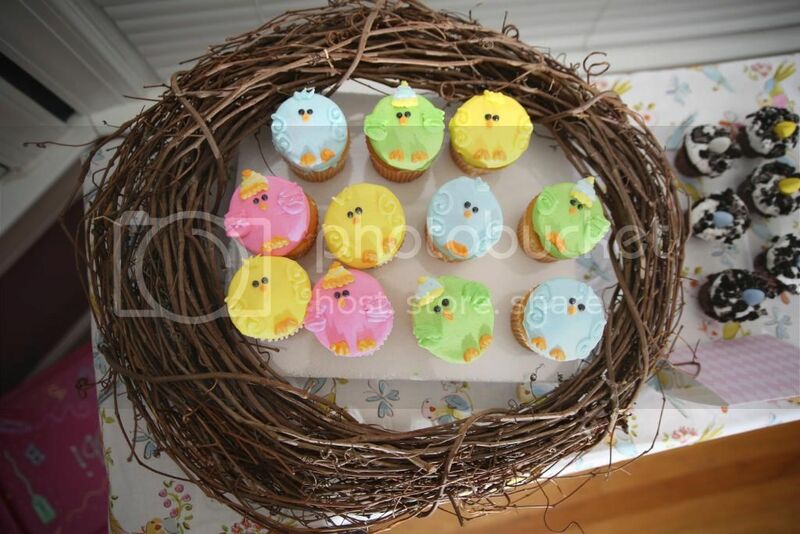 and i filled them with "bird's nests" and little birdies (peeps).